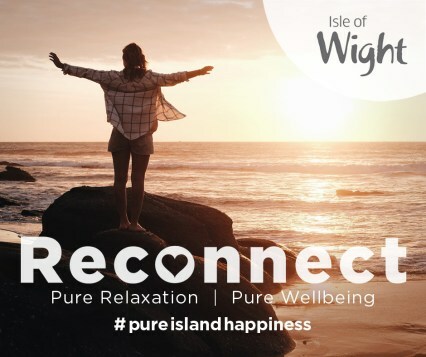 The Isle of Wight only became a separate island about 7000 years ago and has long been known as The Garden Isle noted for its warm climate, stunning scenery and friendly welcome. The Isle of Wight became popular in the Victorian Era, when Queen Victoria made Osborne House her home. It is just five miles from the mainland, but it seems like another world. Ferries cross to the Island from Portsmouth, Southampton and Lymington Foot passenger ferry journey time is 22 minutes, while it can take as little as 35 minutes to cross with a car. Hovercraft go between Southsea and Ryde with a journey time of around 10 minutes. The foot passenger catamaran in Portsmouth goes from Portsmouth Harbour rail station and the hovercraft links with coaches to destinations around the UK. More than half of the Island is designated as an Area of Outstanding Natural Beauty and there is a network of footpaths that stretches over 500 miles, so it is easy to get close to nature. Walking, cycling and riding are all attractions of the island. Alternatively, if you are looking for somewhere to be spoilt then indulge yourself in the Isle of Wight’s fine restaurants, art galleries and historic houses. 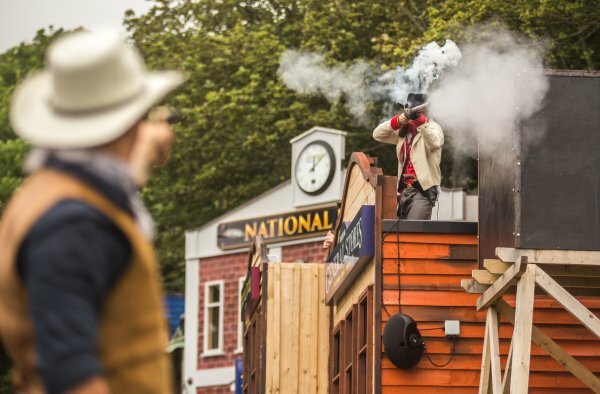 The island was recently recognised by the Natural History Museum as the Dinosaur Capital of the UK, due to the large number of dinosaurs that have been found in the islands crumbling cliffs and there are many opportunities to celebrate this heritage on the island. 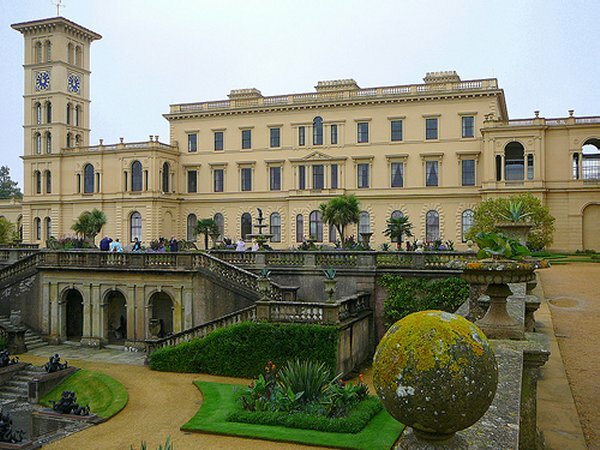 Osborne House: Queen Victoria and Prince Albert bought and rebuilt the original Osborne House in 1845 as a “modest country home”. With this in mind you will be surprised by its scale and magnificence. More info …. Amazon World: Follow the history of the rainforest as you pass through an indoor canopy where rare and exotic birds fly freely and crocodiles bask at the foot of waterfalls. More info …. 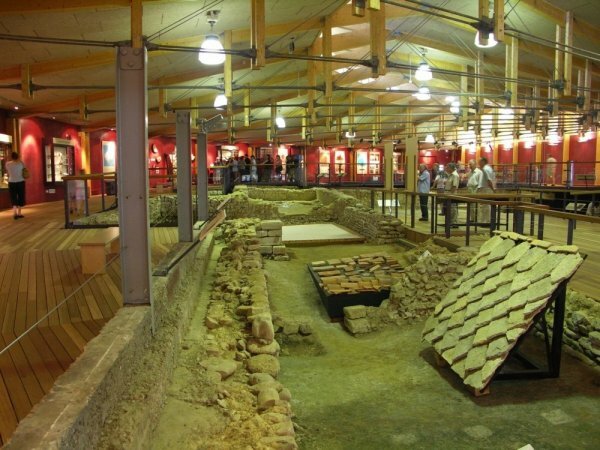 Brading Roman Villa: one of the finest Roman archaeological sites in the UK with a unique insight into Roman life in Britain, from beautifully preserved mosaic floors to coins, pottery and tools. More info …. Carisbrooke Castle: A royal medieval castle where King Charles I was held prisoner before removal to Whitehall and subsequent execution. Contains the Isle of Wight museum and its many artefacts on Charles I. The Carisbrooke donkeys demonstrate how water was raised from the well in medieval times. More info …. Blackgang Chine Theme Park: Just to the west of Ventnor, Blackgang Chine is the longest established theme park in the UK with an eccentric mix of rides, goblins and fairies, dinosaurs, nursery rhyme characters, cowboys and Indians all set within rambling Victorian gardens and designed to appeal to the child in us all. More info …. Isle of Wight Steam Railway: From Wotton to Smallbrook Junction near Ryde the line features locomotives from as early as 1876 and carriages dating back to 1864. More info …. 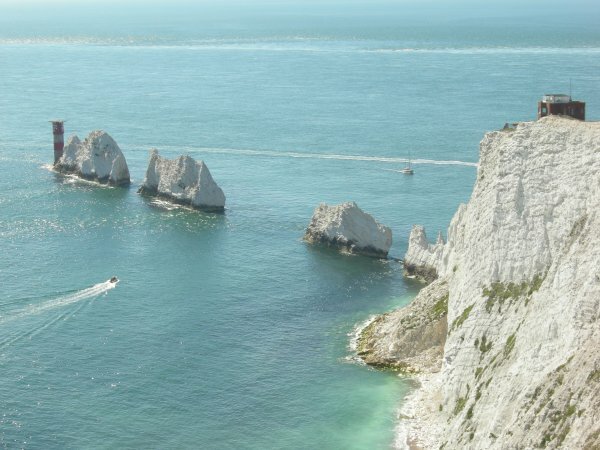 Needles Theme Park: Overlooking the Needles rocks and lighthouse, there’s breathtaking scenery, a chairlift past the famous coloured sand cliffs, rides for the children, shops to browse through and places to eat – also boat trips around the island’s famous landmark. More info …. 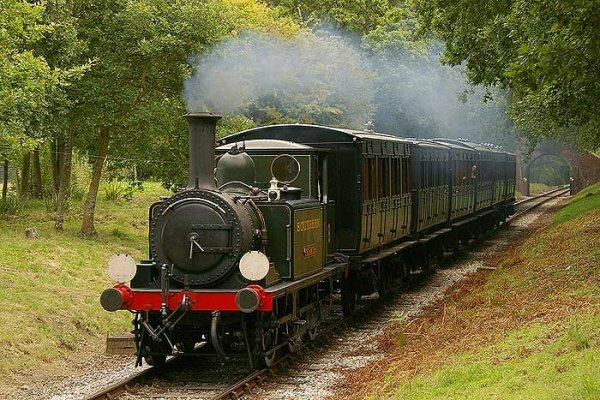 Robin Hill Countryside Adventure Park: Near Arreton this attraction is set in 88 acres has rides and activities for all the family. More info …. Isle of Wight Zoo: The zoo, in Sandown, focuses on big cats, with the main draw the collection of 20 tigers – a mix of Bengal, Siberian and Chinese blooded tigers. Lemurland houses around 15 lemurs in a re-creation of their natural habitat of Madagascar. You’ll also find a number of monkeys, insects and snakes. More info ….